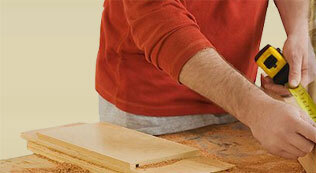 Vambond is a white viscous adhesive used for woodworking. 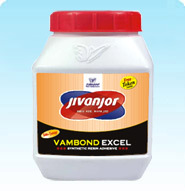 Vambond is a high performance synthetic resin based adhesive, which delivers superior bond strength. It is recommended for horizontal & vertical lamination application. 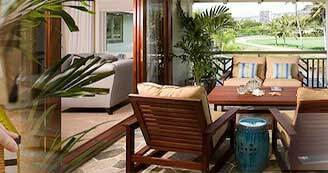 Bonding laminates, veneer, wood, plywood, particleboard, block board, hard board and MDF to each other. Brookfield Viscosity (250C/20rpm/sp.7): 260 - 300 poise.